On Friday I recorded a podcast with Rich Freeman, a British rugby writer living in Japan, for the the Dropped Kick-Off pod. It was just me, Nick W was off at the Nickelback or Boyzone concert or something. During the chat, I asked Rich about the Sunwolves, their past, present and future, the upcoming World Cup, and for a few tips about what to do and where to go in Japan. However, technology got in the way and now I’ve lost the recording. So in place of the podcast, there’s this article. Hopefully it makes up for it. If not, maybe you could put it in a text-to-speech program to get that podcast feel. The Top League, Japan’s major rugby competition, is made of teams backed by companies e.g. Panasonic Wild Knights, Mitsubishi Dynaboars. Historically, rugby in Japan has been focussed on company clubs and universities. While there are a few famous imports in Japanese rugby, many of the players are employees playing for their company team, or are playing rugby professionally and hope to have their club time rewarded with a job after they retire. The Sunwolves, in contrast, were a team that anyone could belong to. While many people at club games are supporters who have “come to do their duty” – i.e. 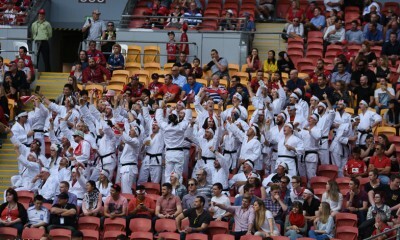 cheer on their company – the Sunwolves games had a “completely different atmosphere”, according to Rich. Rugby politics played a huge part in the Sunwolves demise, according to Rich. 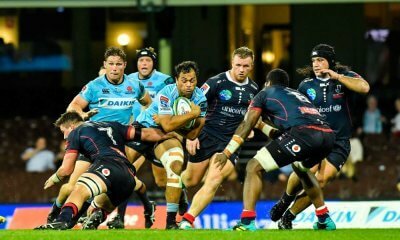 As Australian rugby fans know well, introducing a new, higher layer (Super Rugby) on top of the existing base (the Top League) results in a lot of grumbling. Reports about the reasons behind the Sunwolves demise focussed on the JRFU’s contribution to the Sunwolves. They were asked to pay a fee “no one else was asked to pay” to play in the competition; although, as Rich said, if the current powers-that-be in the Japanese rugby were fully supportive of the Sunwolves, the money (said to be about $US 7m) could be found. This fee was said to be for a ‘participation fee’ and for the logistics expenses of the other teams. Another force at play was the SARU. The South Africans “were never that keen on the Sunwolves joining the first place”, hence the Singapore games. Compounding that was the bitterness (!) caused by a Japanese official voting against South African interests 3 times at World Rugby meetings – including for example, voting for France to be 2023 World Cup hosts instead of the republic. When push came to shove during the recent broadcasting rights negotiations, South Africa pushed hard on Japan to pay their extra fee. When the JRFU replied that actually the will to underwrite the Sunwolves – who Rich says have only started making a profit and paying the players, previously the players were being paid by their club teams – wasn’t there anymore, the South Africans then turned to Rugby Australia and the NZRU and told them that the Sunwolves’ fee would come out of their rights money. That’s when the Australia’s and New Zealand’s heads turned. The Sunwolves were out. Check out Rich’s article for the full, fleshed-out detail. “Good question,” said Rich – aw shucks, thanks Rich – “No one really knows. Broadcast rights negotiations are to blame for the odd timing. The Sunwolves’ cutting after the 2020 season corresponds to the end of the current TV agreement. This agreement is just for Super sides; meanwhile World Rugby might be putting together another agreement – the mooted Nations League. This, Rich informed me, could be the game changer. 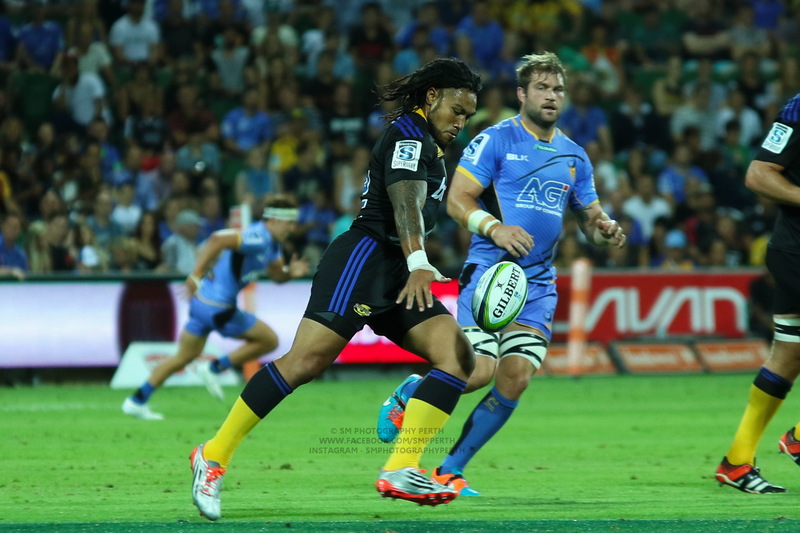 If the Nations League, or something similar, came in which resulted in Japan joining the Rugby Championship, the domino effect of that could directly threaten Super Rugby. “The Top League currently runs from around October to January. So if Japan were to get into the Rugby Championship, these international games would take place in June, July, August. Those months are pre-season, so the Rugby Championship for Japan would basically be pre-season games for the players. It’s interesting to think of the possibilities if the Top League was moved next to Super – and Rapid Rugby (no chat about whether Japan is looking towards Twiggy or not) – in the rugby calendar. 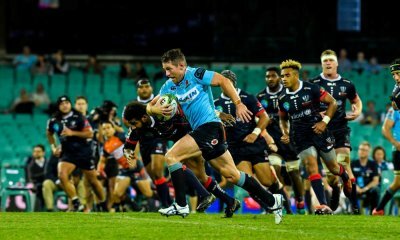 NZ and Australia have been eyeing off Japan as potential expansion path, where riches can be found to fight off the growing threat of European club money. 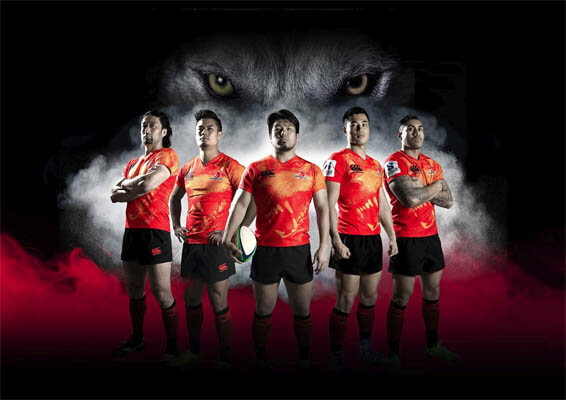 The Sunwolves getting cut the season before the World Cup is obviously a shame. “Who are those people in Japan going to follow after the World Cup, after all that goodwill and interest you’d expect to be created by the World Cup, going to go if the Sunwolves are getting cut?,” said Rich. Asked how long it might take the Japanese to decide what their next step is, with memories of the Rugby Australia’s playing-hard-to-get about the Force decision, Rich said it’d take a long time. Finally, onto some good news. 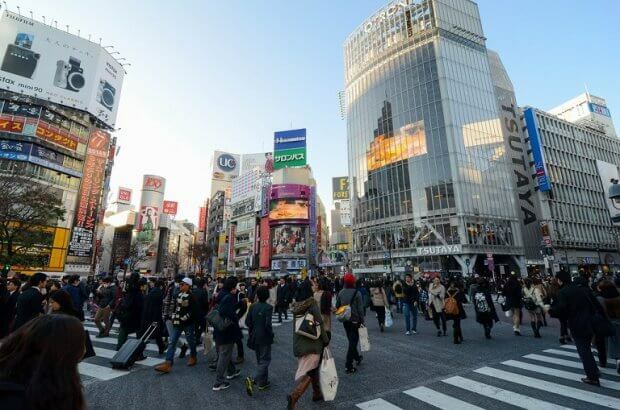 The Rugby World Cup in Japan is only months away – the first game is on the 20 September – and Rich predicts it’ll be a great experience for fans. As someone who has recently travelled to Japan, I concur! Japan’s ridiculously efficient – as Rich said, one train driver got in a lot of trouble once because his train was 20 seconds early. In Japan, if the train is meant to arrive at 2:43, it arrives at 2:43. Not 2:42, not 2:44. Rich recommends foreign visitors get the JR Rail Pass – only available outside of Japan (so buy it before you get in) – which will get you on intercity bullet trains for free. 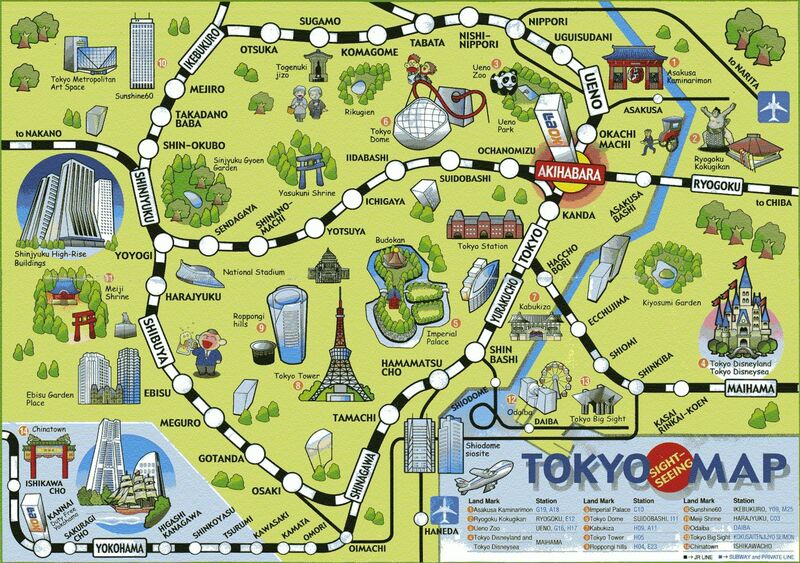 It will also get you for free on JR subway lines in Tokyo (but not the private lines). He also seems to be a keen fan of great rugby lids. Was a great night seeing Nickelback bang out classic after classic. Was also good to see Creed reunite and be the warm up act. You missed out.